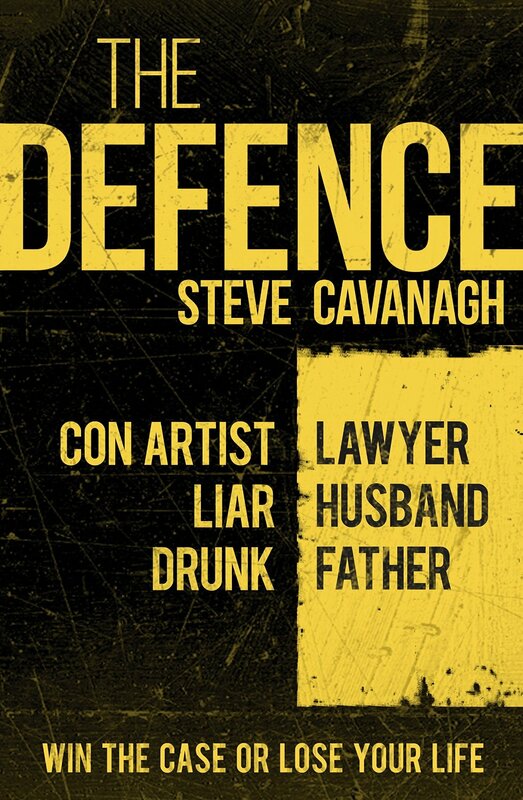 BleachHouseLibrary.ie: #IrishFictionFortnight - Day 4 - "The Defence" by Steve Cavanagh. Signed Audio Book to GIveaway. 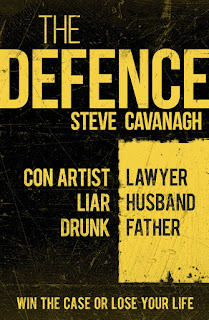 #IrishFictionFortnight - Day 4 - "The Defence" by Steve Cavanagh. Signed Audio Book to GIveaway. Thanks to author, Steve Cavanagh, there is a signed audiobook edition of his book up for grabs. To enter, just click on rafflecopter link below. Good Luck! Eddie Flynn used to be a con artist. Then he became a lawyer. Turned out the two weren't that different. It's been over a year since Eddie vowed never to set foot in a courtroom again. But now he doesn't have a choice. Olek Volchek, the infamous head of the Russian mafia in New York, has strapped a bomb to Eddie's back and kidnapped his ten-year-old daughter, Amy. Eddie only has forty-eight hours to defend Volchek in an impossible murder trial - and win - if he wants to save his daughter. Under the scrutiny of the media and the FBI, Eddie must use his razor-sharp wit and every con-artist trick in the book to defend his 'client' and ensure Amy's safety. With the timer on his back ticking away, can Eddie convince the jury of the impossible? Steve Cavanagh was born and raised in Belfast and is a practicing lawyer. He is married with two young children. The Defence, has been chosen as one of Amazon's great debuts for 2015, as part of their Amazon Rising Stars programme. In 2015 Steve received the ACES award for Literature from the Northern Ireland Arts Council. 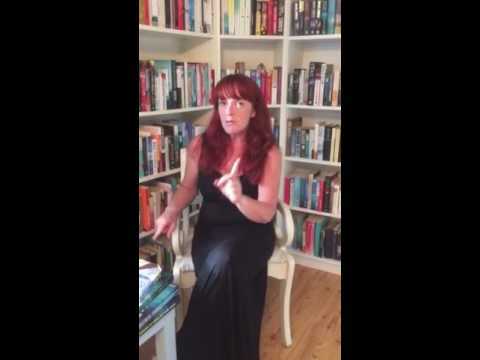 The Defence was longlisted for the Crime Writer's Association Ian Fleming Steel Dagger, and shortlisted for two Dead Good Readers Awards. The Defence is currently available in ebook format, with the paperback being published by Orion Books in Feb 2016.